Gheorgheni (in Hungarian Gyergyószentmiklós, in German Niklasmarkt) is a town in Harghita county, Romania. 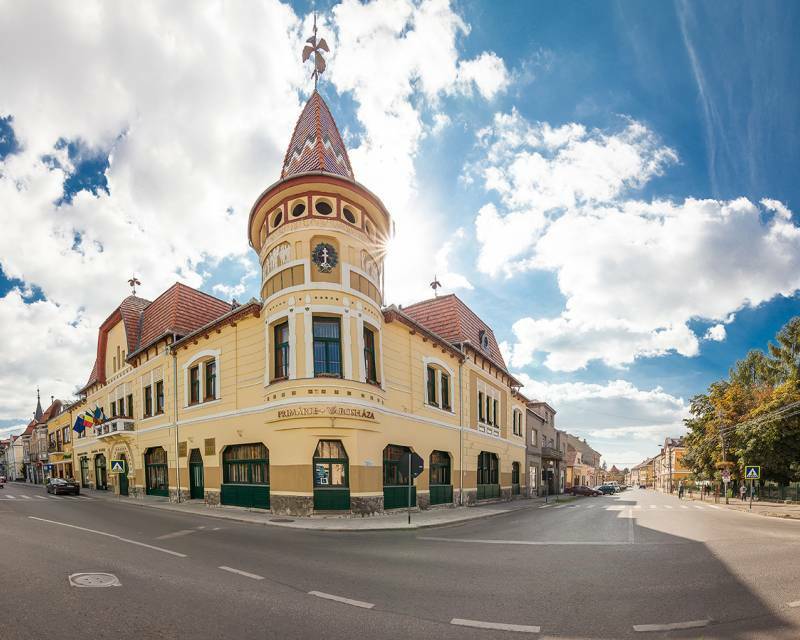 It is the centre of the former Gheorgheni Chair (Szekler-Hungarian medieval administrative territorial unit). The Red Lake (Lacu Rosu) belongs to this town. The town lies 59 km away from Miercurea Ciuc, the capital of the county, in the eastern side of the Giurgeu Intra-Carpathian basin, built on banks of the Békény brook. Regarding the etimology of the place name, Gheorgheni (Gyergyószentmiklós) is a topic of constant debate. The first half Gyergyó- from which word it might be derived from is unclear, a popular and sympathetic explanation is that in Hungarian: Gyere, (mert) jó! means: come, it's good, it's OK. Therefore taking the initial idea further: come here because it's a good place. The second part of comes from the name of the town's patron: Szent Miklós (Saint Nicholas).